Well stone the crow, what have i missed. 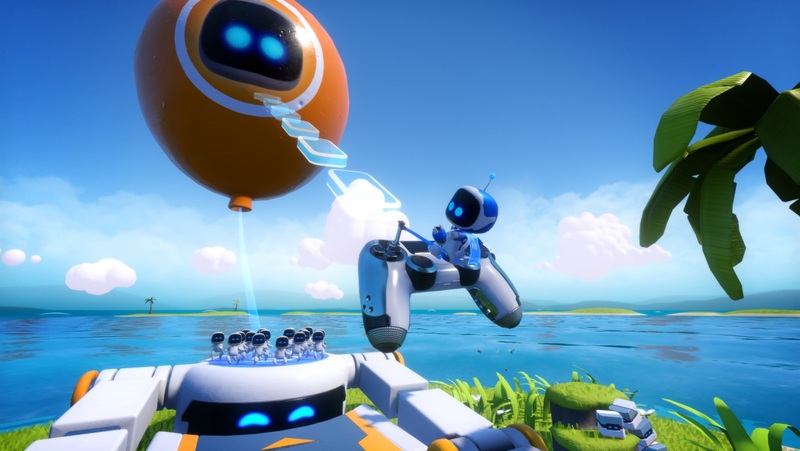 Astro bots are great i love it, all the mini games are very cool. And really show off the system. Kinda like Mario does on most Nintendo systems. But in all honesty that just warmed me up for 5 mins of terror, as i booted the Kitchen Demo up. Never have i been so keen to get away from something. Because it was so immersive. Ok, the second time through will be ok, nope it just hits the nerve every time. 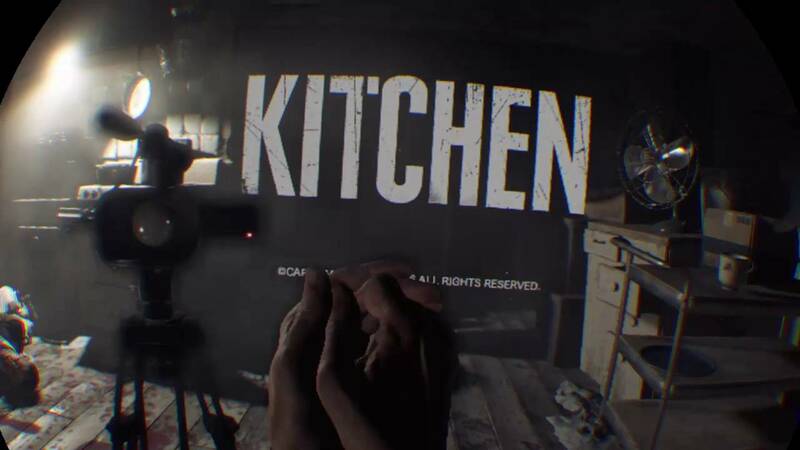 Just watching it on screen doesn’t feel very scary but enclosed in the VR headset there is no escape, it scared me to the point were i removed the headset twice. I know its a technical demo but wow. What a nice showcase. Shown it to a few peeps and they all felt the same. Some were very shaken for sure. I’m now downloading 6 VR games i wanna play just to see. I got the VR at day one, but I don’t use it as often as I should. Now you understand why Tony keeps bashing me about it. Great to see you love it and cool to have a new co-editor, it seems.? Not sure if im that brave lol. She was bad enough.